Did you know that your energy field contains vast information about your life? The oval field surrounding you can reveal the energetic memory of your life before conception and to present day. Even though the aura is a continually changing field with varying energies prominent at different hours of the day, it is similar to taking multiple photographs – each photo is different but you are recognizable in the photo. As our essential nature remains the same, part of the aura remain the same. 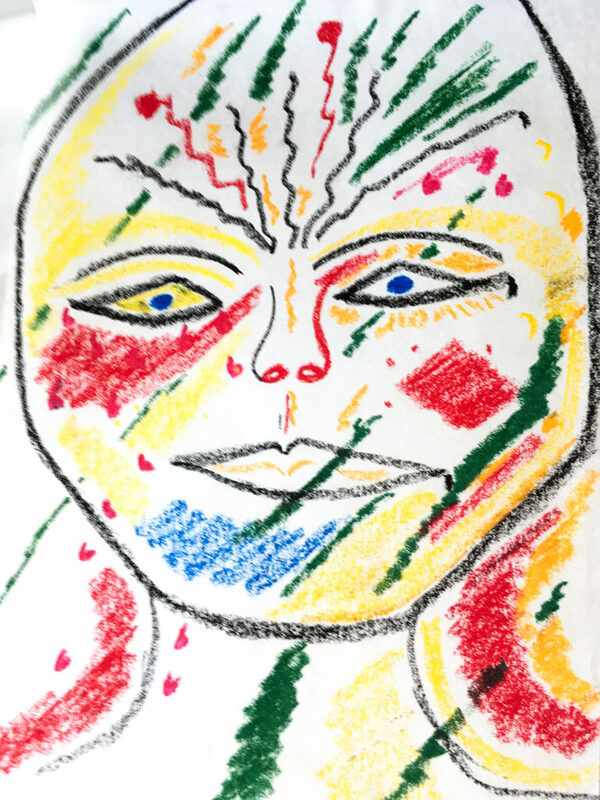 Although what you receive is a drawing of the aura around the face, it is a representation of the aura around the entire body. 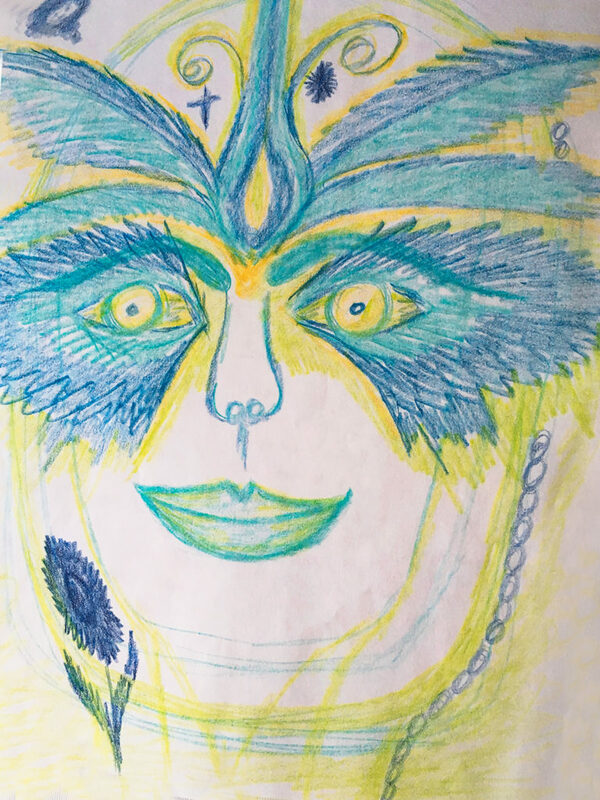 The drawings and readings are a direct connection of love between you, Janet, and Spirit. Auras can be drawn for anyone regardless of age and stage of life, even babies in the womb and people who have passed on. All it takes is the individual’s permission and the consent of Spirit. For pre-birth babies: Babies have so much to say to their parents. They know what they need to in order to be comfortable during birth and will let you know what they need from soothing colors and sounds to the name they want to be called. You will receive insight to their personalities and behaviors, such as if they are musical or athletic, out-going or introspective, active or quiet. Soul Art helps parents know their children. If parents have specific questions, Janet will ask the soul of child to have them answered. For those who have passed on: In death as in life, we are all still together and the relationships that we have with our loved ones continue on. The messages that come through are specific to you. You may receive important information about something that needs to be completed, or teachings about the afterlife. Sometimes you will learn after what job your loved one is doing in spirit, like helping others in need. There is the continued knowledge that they are with you, that the stream of love is uninterrupted, and communication between you is natural and available to you. Each reading is unique and will contain the information that you are ready to hear, and the information Spirit wants you to have at this time. Examples of information given: Ancestral history, talents, dislikes, insight on relationships, work issues, and traumas, health and medical issues, information on chakras and the angels, guides, and teachers who have been with you since the birth of your soul.